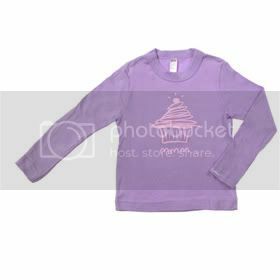 Cute cupcake tee designed by kids! By GreenEyedLillies on August 26th, 2008 . Filed under: Baby, Clothing . Of course this cute tee is kid-friendly: it was designed by kids themselves! We love this shirt for its positive attitude and playful design. But there’s even more to love about it than that. Not only do the young designers get a percentage of profits, but so does children’s charity Free Arts for Abused Children. *Note: Shirt runs one full size small and is not pre-shrunk; please order a size up. « Hello Cupcake Grand Opening in DC is today!